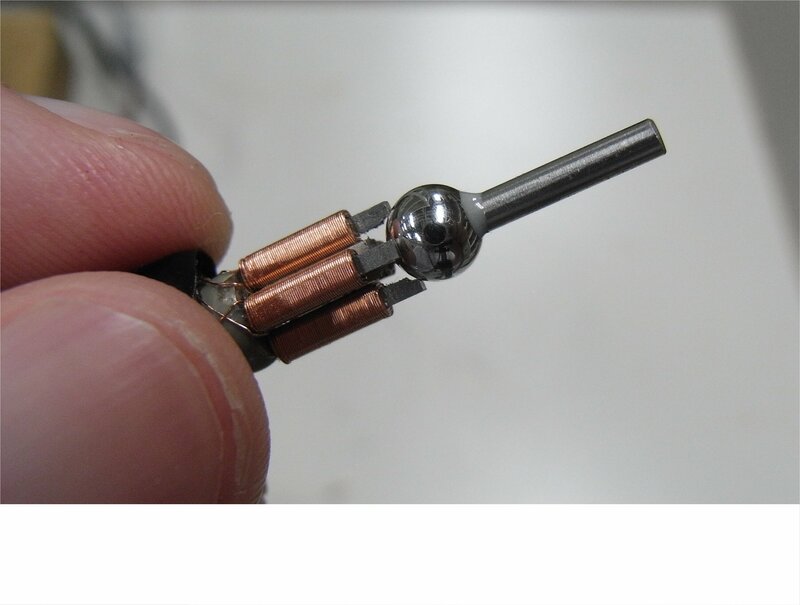 I am involved in the development of an innovative microactuator made of iron-based magnetostrictive material (ultracompact, sturdy, low-voltage drive, wide temperature range, multi-degree of freedom) and its application to medicine and household equipment. When force is applied to magnetostrictive material, magnetization is changed by inverse magnetostrictive effect. 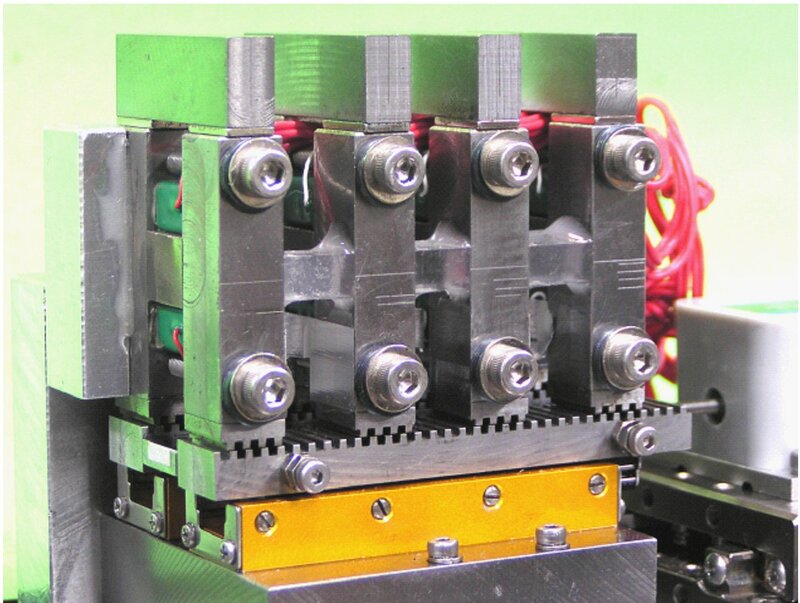 The purpose of this study is to develop a device that controls magnetic force without coils, by means of a composite of magnetostrictive material and piezoelectric material, and to apply it to zero-power magnetic levitation and linear actuators.